Producing low-cost, high-performing, high "Quality Score" landing pages in just minutes? Creating keyword specific landing pages for almost any niche or featured product? Turning out buyer-targeted pages that improve your click-through and conversion rates? Designing several landing pages for the same product and split-testing different pages to see which content or keyword combinations perform best? Yes, imagine landing page software that produces pages that search engines would be drawn to almost hypnotically. Not only that, but take it a step further – landing pages that go beyond lead generation to actual sales of goods or services without adding multiple additional steps. Certainly, over the years, there have been lots of E-commerce software companies claiming to offer a "genie in a box." Sadly, few of these "miracle" applications lived up to the hype of their advertising claims. 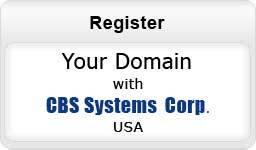 Then along came CBS Systems, a small leading-edge web development and E-commerce marketing firm located in Chicago's western suburbs. Our company introduced a revolutionary landing page software program. Now you have the Landing Page Maker. 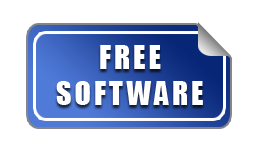 Landing Page Maker, CBS's patented landing page generator program, is customizable software that can help you instantly create highly effective landing pages. Even better, these pages are attractive to search engines and perfect for any of your pay-per-click marketing programs. Superior organic search results, click-through rates and sales conversions. Higher landing page "Quality Scores" (and conversion rates from keyword-targeted visitors). Why not experience consistent scores of 10 for your key targeted products or services instead of 7 or 8? Lower cost-per-click rates based on your higher "Quality Scores". And all this comes with short development times (minutes, not days or weeks) and low per-page costs that will absolutely astound you. 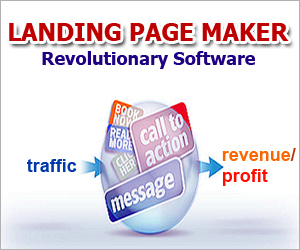 Even better, Landing Page Maker is landing page software that creates pages that are part of your website. There really has never been a simpler approach to generating searchable, optimized landing pages than Landing Page Maker. How Did Landing Page Maker Come Into Being? Landing Page Maker is the product of several years of CBS Systems' web development experience building custom, highly optimized websites. In 2005, like most web marketers, our company was constantly finding challenges in readily converting website traffic from search engines into sales. With each site we built, it seemed like we had to reinvent the wheel. In addition, Yahoo and Google were looking at new criteria for rating placement of these landing pages in their search engines. Finally, it was more than frustrating when our company or one of our clients wanted to create landing pages quickly. Who wants to pay $500 - $2,000 and have to wait a week or two just to create an effective landing page?So, responding to what we felt to be a universal problem, we at CBS put our website building know-how to work. We directed our custom site-building team toward perfecting an easy-to-use program that allows companies and organizations to turn out landing pages instantly. So, responding to what we felt to be a universal problem, we at CBS put our website building know-how to work. We directed our custom site-building team toward perfecting an easy-to-use program that allows companies and organizations to turn out landing pages instantly. Keep in mind that these are in no way some bland, clunky web templates. We are all familiar with templates that require tons of development time on your part to arrive at even limited functionality and are produced with "spaghetti" HTML code. Instead, Landing Page Maker helps you create attractive landing pages using a customized layout to meet your needs. These pages are already optimized for search engines. Even better, multiple content layouts can be used for testing several alternatives for pay-per-click marketing campaigns. Landing Page Maker is a program that is so unique that there is a patent on our technology. Just as importantly, this program does all this without your having to deal with or even understand HTML code. 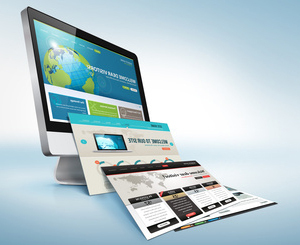 Plus, the landing pages you create can be either static or dynamic. Landing Page Maker is for any company or organization that would like to build highly effective landing pages for search engine marketing and pay-per-click campaigns. It is especially effective for individual products or services or small product groups. If you are an Internet marketer, imagine being able to whip together professional landing pages in almost no time at all. Think for a moment what it would be like to develop a website landing page on the same day that a new product, product line or service idea comes along. How about being able to conduct split tests of your page content or message? Wouldn't that flexibility enhance your brand and boost your bottom line? 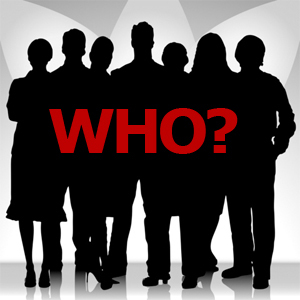 So, who is Landing Page Maker for? It's for any company that wants to make their products and services more easily found on the Web. To find out more about the our affordable plans, click here or give one of our experts a call.